New York residents should know that there is a mortgage recording tax for new and refinanced loans. The state and city both charge the tax, but the latter consolidates the amount in one bill. 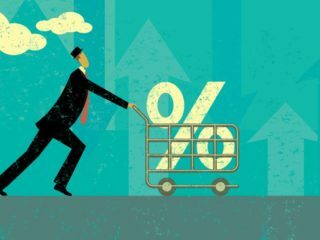 The applicable rate depends on the mortgage amount, with the payment due at closing when purchasing a Condo or Townhouse. Does the Mortgage Recording Tax apply to Condo and Co-op? 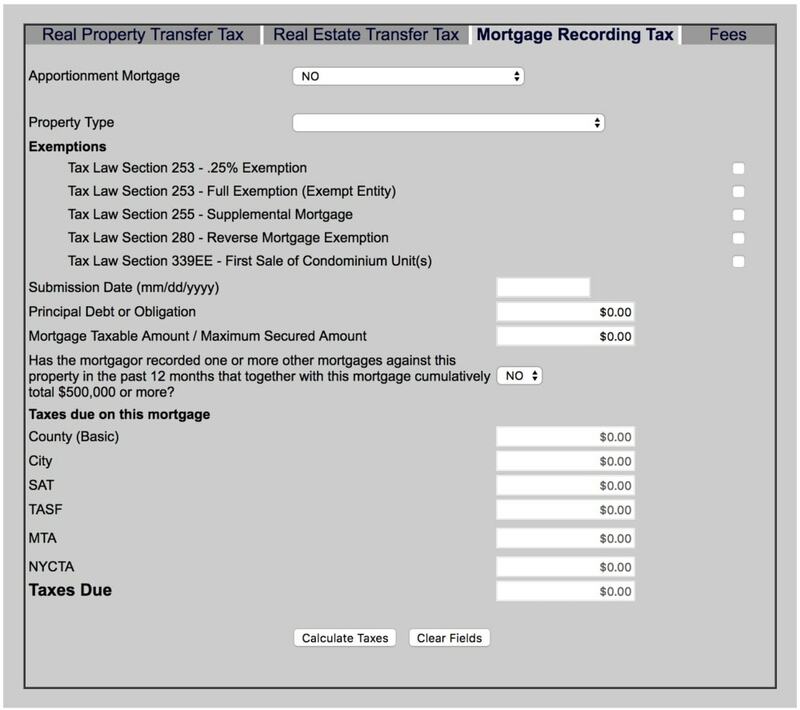 What is the Mortgage Recording Tax rate? When is it the Mortgage Recording Tax due? 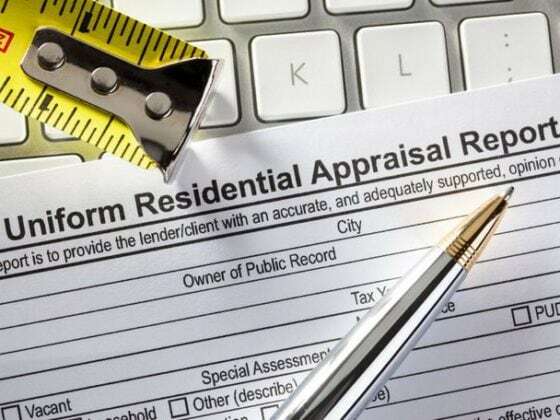 The mortgage recording tax only applies to real property. This means it does not include co-ops, which are shares in a corporation. Since it only applies to those taking out a mortgage, cash buyers are also exempt from the tax. There are different rates that are triggered at varying borrowing levels. It is inclusive of New York State’s mortgage recording tax. The tax applies to the loan’s principal amount, not the entire purchase price. For mortgages less than $500,000, the mortgage recording tax is 2.05% (1% New York City tax plus 1.05% New York State tax). The tax rate bumps up to 2.175% (1.125% NYC tax and 1.05% for NYS) for original loans greater than $500,000 on one-to-three family homes and condo units. It is a 2.8% combined rate for any other properties (i.e. commercial) with an original principal amount that exceeds $500,000. The lender has responsibility for part of the tax, which is 0.25%. The buyer owes the mortgage recording tax at closing. The city’s Automated City Register Information System (ACRIS) is used to record all the property’s documents. ACRIS can also help you calculate the amount due. 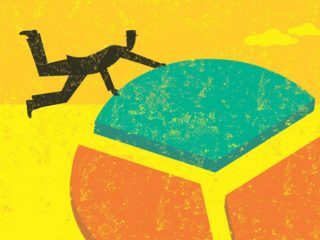 You can reduce, or even eliminate the mortgage recording tax through a process known as the Consolidation Extension and Modification Agreement (CEMA). You can use this tool when you refinance your mortgage. 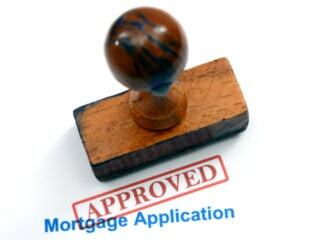 Assuming you are using a new lender, you need both to agree to use CEMA to assign the loan. The tax applies only to the new money borrowed since you have already paid the tax on the previous amount borrowed. If you borrow more than the current principal amount owed, the tax applies only to that amount. If you are not borrowing an additional amount, you do not owe anything else. 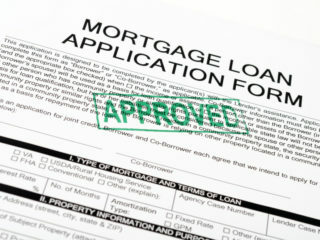 The process gets streamlined if you use the same lender to refinance. It can be used for new purchases, too. 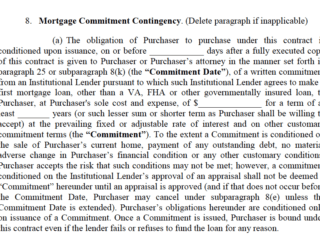 The seller’s bank assigns the remaining mortgage balance to the buyer’s bank. The buyer becomes responsible for that portion and pays the tax on any additional balance needed to finance the purchase. A seller may be willing to use CEMA since it also reduces his/her transfer tax. There are additional fees when you use CEMA charged by the banks and lawyers. You need to know these in advance to determine the costs versus the monetary benefits. Buyers face a potentially high mortgage recording tax given New York City’s high housing costs. It totals over $10,000 for a $500,000 mortgage. If you are on the cusp of this threshold, you may want to consider ways to borrow less. Perhaps you have extra cash you can part with, or you can raise it easily, such as from friends and family.